Disaster. Chaos. These are just some of the words that can best describe a pipe burst or clogged toilet situation in a restaurant or even at your own home. Whether we like it or not, these emergency plumbing scenarios usually happen when we are either with guests or we are not at home! For this kind of surprises, it is best to have a 24/7 plumbing company, like Hamilton City Plumbers, that you can rely on. You don’t have to hesitate in calling them in the wee hours of the morning when everyone else is asleep. Hamilton’s plumbing technicians can provide a fast, 24-hour emergency service, 365 days a week. When a pipe burst wakes you up in the middle of the night, do not leave it for the next day. Rather, have a plumber look at it right away to avoid any further damage to your place. 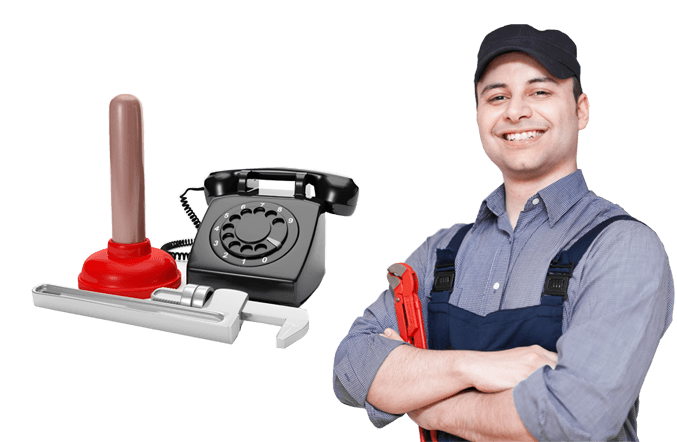 24/7 plumbing companies like Hamilton City Plumbers will answer your call right away. Once you have identified the problem and your location, you can be assured that they are preparing their gear to battle that pipe burst situation that you might have in your home or commercial establishment. As soon as they arrive, they will immediately trace the root cause of the pipe burst or whatever your emergency plumbing need is, assess the situation and provide a resolution to the problem. Since Hamilton’s plumbing technicians are experts, they can determine the root cause why your toilet got clogged or why did your pipes burst. Customers might wonder, if we offer 24/7 emergency plumbing service, will we cost you an arm and a leg? No, we won’t. Our main goal is to provide a quick and reliable service for an affordable price. These emergencies are unavoidable and we don’t want you to think twice of having it repaired. We guarantee that Hamilton Plumbing Services is not only affordable for emergency plumbing but for all your plumbing needs. Do not hesitate to give us a call on your next plumbing emergency. After a happy bath time with your pet before heading out on a date, your bathtub suddenly acts up and decides not to drain the water. Rather than leave the stink on the bathtub, call Hamilton City Plumbers and our plumbing technicians will be happy to help you unclog the problem and still get you leave on time for your date. A leaky faucet could either mean a pipe burst waiting to happen or a huge water bill coming your way that month. Instead of putting it off, take matters into your own hands and call a plumbing company to avoid any unexpected plumbing accidents that could pose more financial issues to you! Do we need to say more? Hot water baths are a must especially for those families with young children. Call Hamilton City Plumbers and we can quickly repair or replace our water heater for you. Your kids do not have to fear of a cold-water bath that night! Feel free to drop by our office at 470 Beach Blvd Hamilton, ON L8H 6X2 or give us a call at 905-581-4075 if you have any questions, would like to know us better, or fix an appointment. Hamilton Plumbers are not technology shy, embracing e-mail and social media. You will be able to find our digital presence on Facebook, Twitter, Google Plus, and YouTube as well.